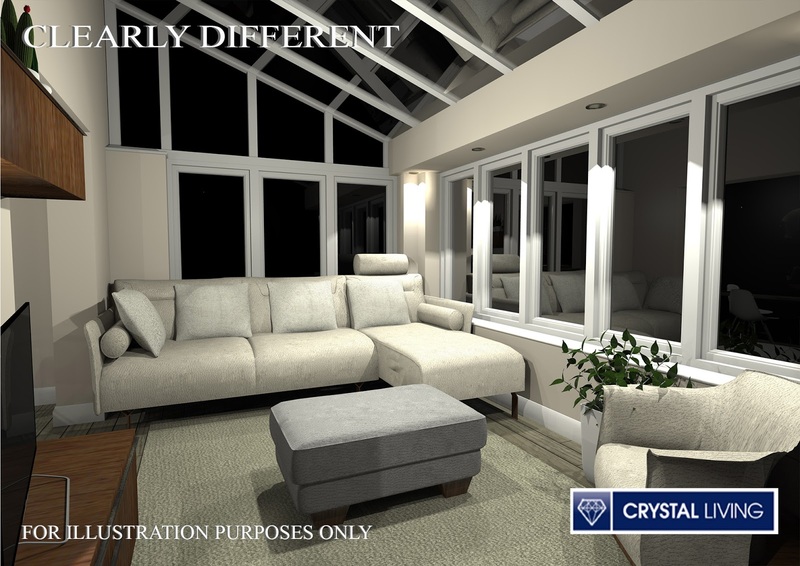 We have recently undergone a loft conversion and, whilst it's still in the finishing touch stages, we are absolutely loving the extra space it has given us. 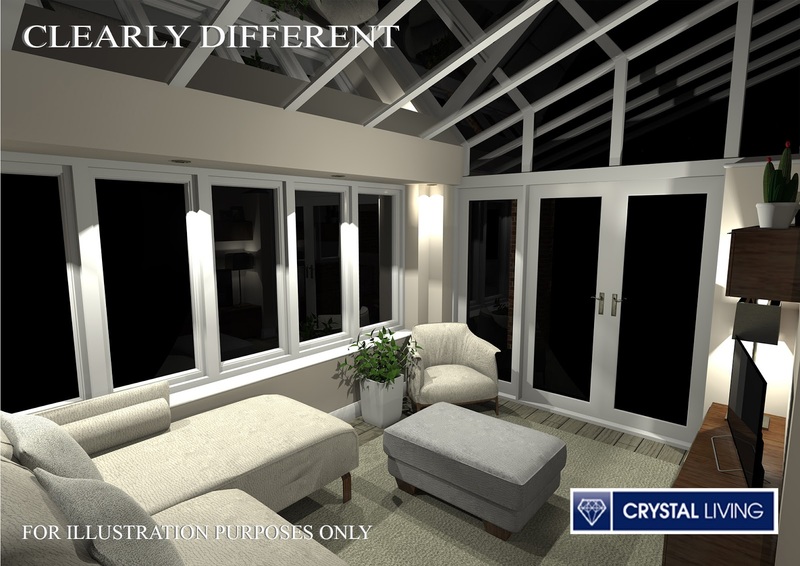 Of course, once you've completed one project you're always thinking of the next and so when I was invited to Crystal Living in Cheshire to have a look at their range of luxury glass extensions and have one designed for my house, I was really excited to see what they would come up with. 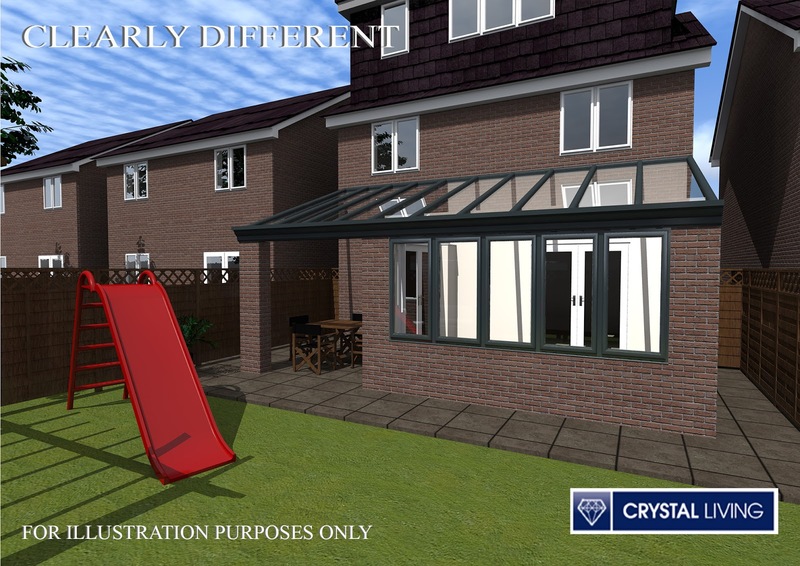 Prior to the event we were asked to send over photographs of the room we'd like to see extended and ground floor plans for our house so that the designer could plan it exactly to our dimensions. On arrival at Crystal Living we were given a tour of the showroom, which included the huge range they supply but also information about the company and how it all began. It's obvious they take great pride in their customer service and, being a family company, they really make an effort to make sure you get the best product you can and have all the knowledge you need to ensure the end product is the best it can be. Once we'd had our tour it was time to get down to the nitty gritty and see what the team had come up with. I was assigned a member of the design team, Peter, who walked me through his ideas. We have a new build house and, as with many new builds, the rooms aren't huge. We have a good-ish lounge downstairs but the kitchen/diner is quite small with the cupboards bursting at the seams and not a lot of room for much else. 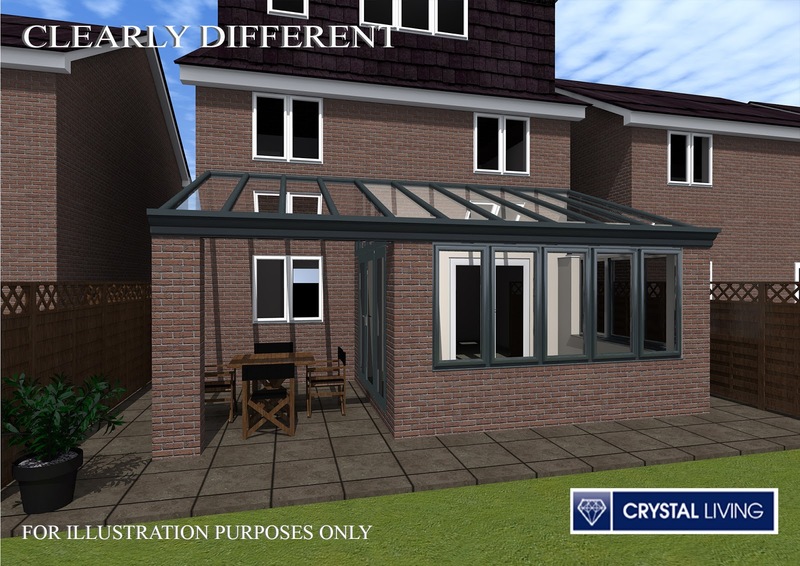 Peter's designed had us remove the patio doors and put a full length extension across the back, featuring a pitched glass roof. 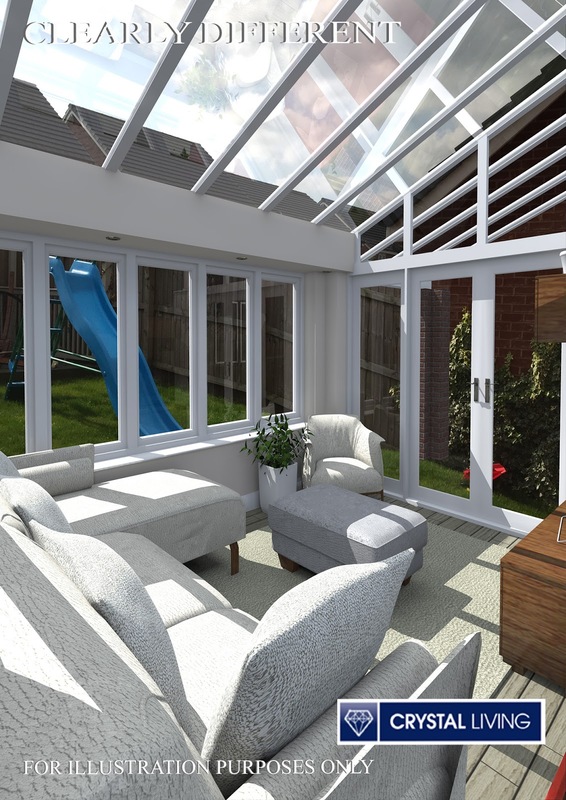 This would give us another living space and an outdoor seating area, which would also sit under the glass roof, meaning we could dine outside even if the weather turned. 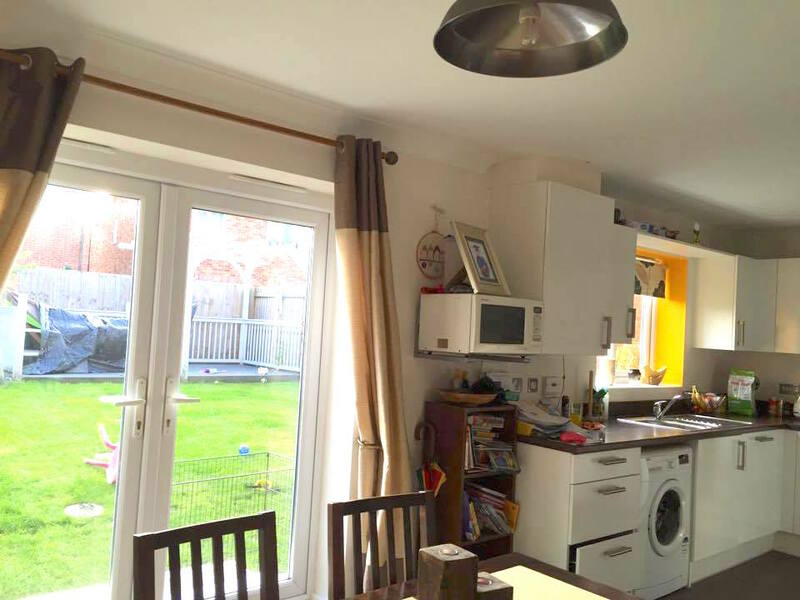 I was really impressed with the detail of the design - right down to the layout of the kitchen, should we wish to change it, which made a much better use of the space. Peter had thought about the design from the inside to the outside and had added a pitched roof to balance our new loft conversion on top of the house. He not only had 2D drawings of the layout, but had a 3D walk through where I got a much better idea of how the space would work, as well as images which had been put together featuring the photos I had sent over so I could see how it would sit in our existing space. 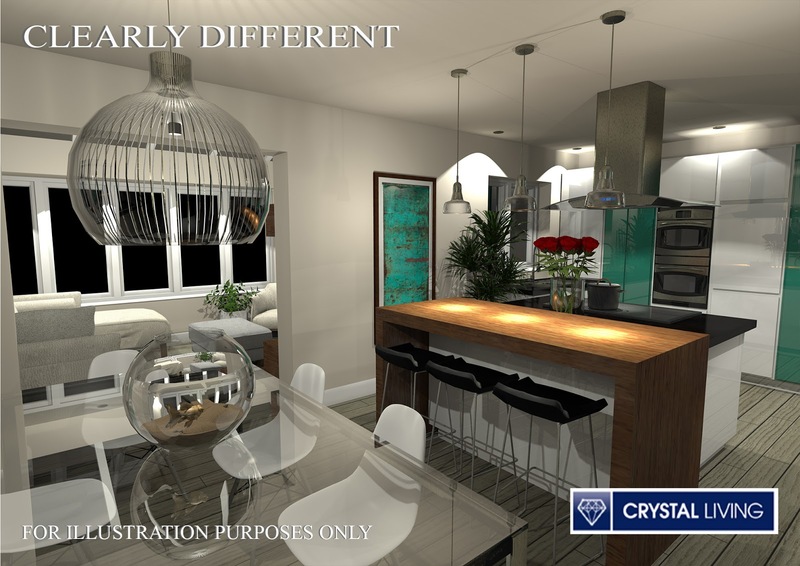 I walked away excited at the thought of what would be possible for our house in the future, but also confident that Crystal Living would be a reputable and knowledgeable company to complete the works. Not only that but the company have such a sense of pride in their work I know they would go that extra mile to make ensure their customer was not only satisfied but thrilled with their work and would get joy out of it for years to come.